A Breath of Fresh Air! Only takes 5 seconds to say Wow! 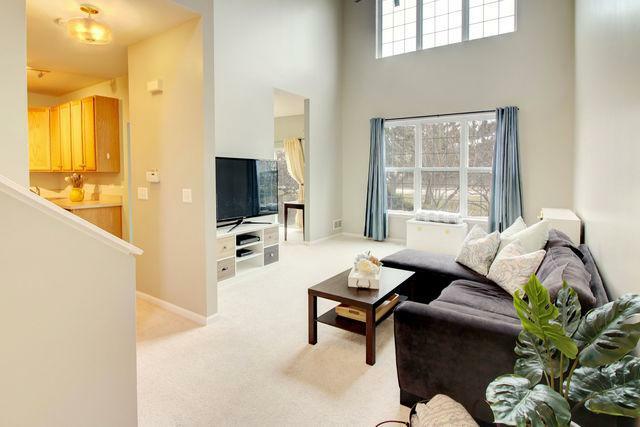 2 Story Living Room freshly painted showcases the tremendous space and views to outdoors! 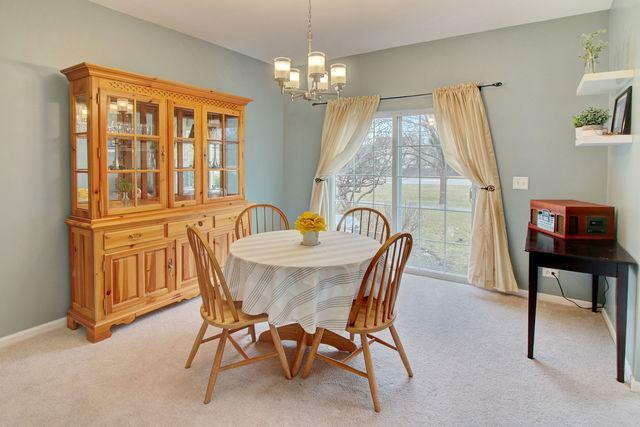 Fabulous dining room with elegant chandelier, fresh paint & slider to backyard. 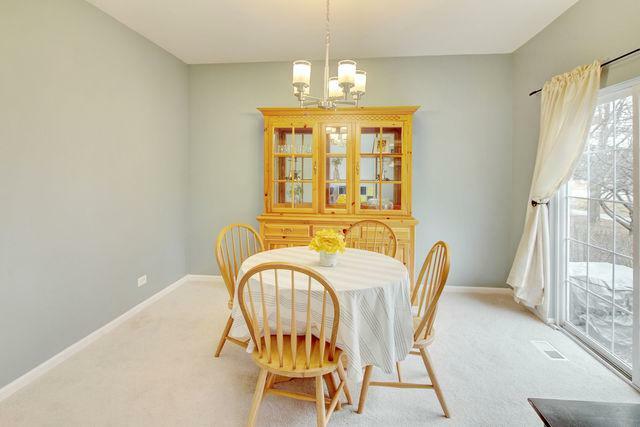 Ideal kitchen with new desirable plank flooring, Stainless Steel appliances and upgraded 42" cabinets! Oversize Master Bedroom, guest bedroom and bonus loft space perfect for home office on 2nd level. Convenient 2nd floor laundry! 2 car garage! Newer roof! 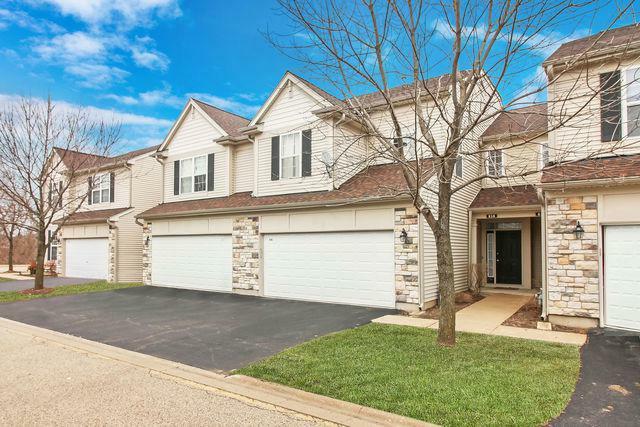 Enjoy townhome living with snow and lawn care taken care of while you are out enjoying the local parks, recreation, Aquatic center, shopping, dining and all that Grayslake has to offer! Bike and walking paths within easy walking distance. Come explore!